Getting in the Hallows mood? Start here. 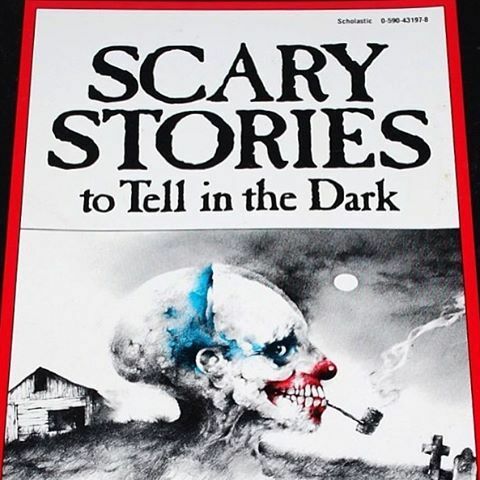 We loved this book when we were kids. Stephen Gammell’s artwork is perfect. So perfect and haunting that the publishers actually changed it. Don’t say we didn’t warn you.